600 METERS TO THE BEACH!! This complex is only a short stroll to the beach and close as well to all the local amenities. The popular city of Estepona is only a 5-minute drive away and just a little further is the beautiful Duquesa Port. This brand-new complex comprises of 48 apartments in two buildings separated by a communal pool. The apartments have two bedrooms, beautiful cream marble floors, air conditioning, fitted wardrobes, fully fitted kitchens and fully furnished. They all have large terraces, and the penthouses also have solarium with spectacular ocean views. Parking and storage room is included. 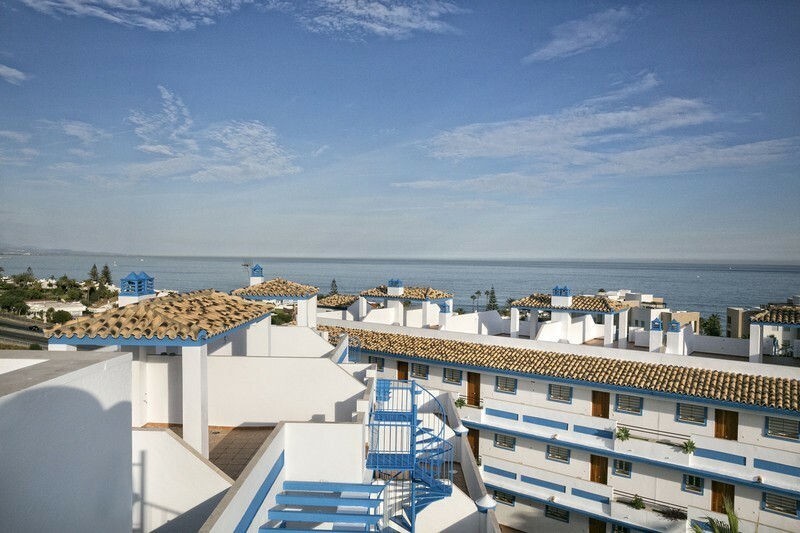 This is a superb opportunity to own a beach side apartment in the Spanish sun!